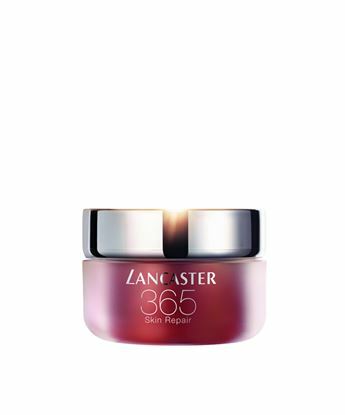 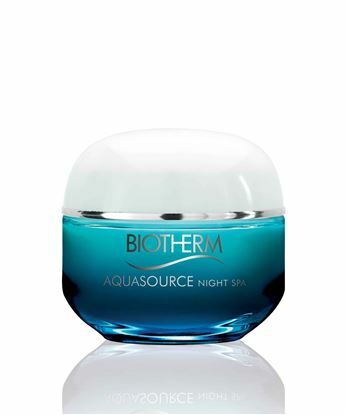 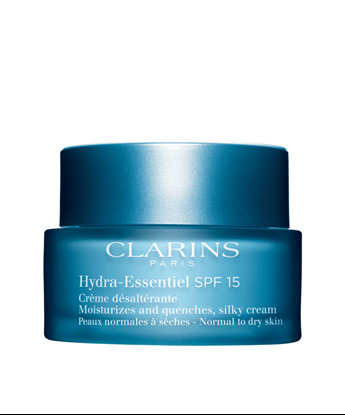 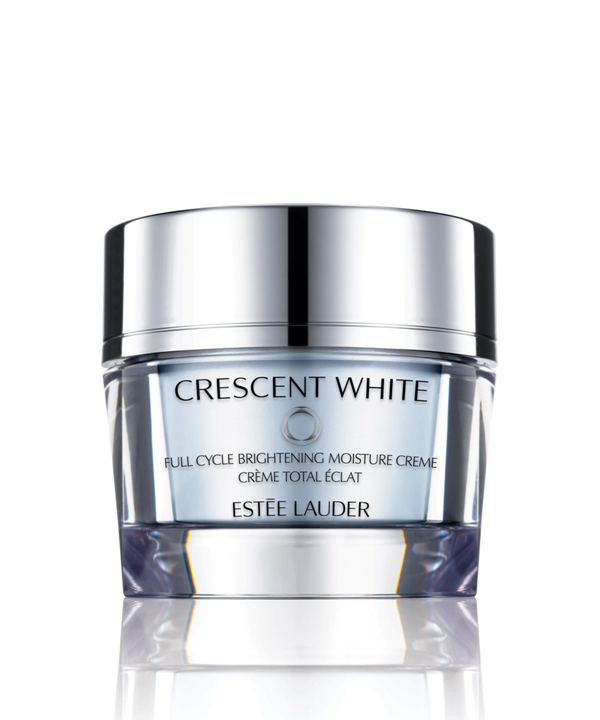 As soon as you smooth it on, this extraordinary creme provides deep down hydration and skin-cushioning comfort. 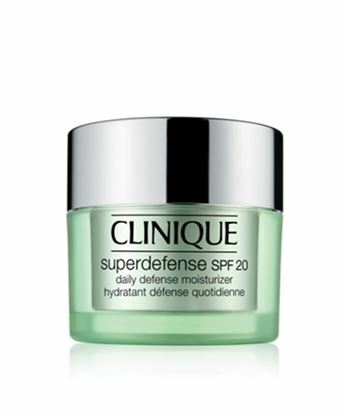 It helps strengthen your skinÄs natural moisture barrier while helping reduce the look of dark spots and preventing new ones. 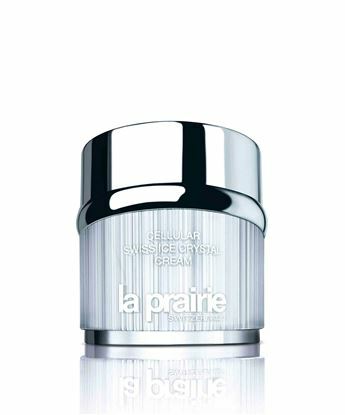 Skin feels smoother and more supple, looks more even-toned and radiant. Apply AM and PM after your Crescent White Essence.